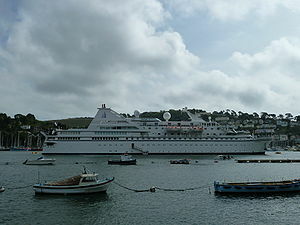 Le Diamant is a small cruise ship operated by Compagnie du Ponant, of France. She was previously named Song of Flower, and Explorer Starship. This page was last edited on 1 September 2010, at 19:30.